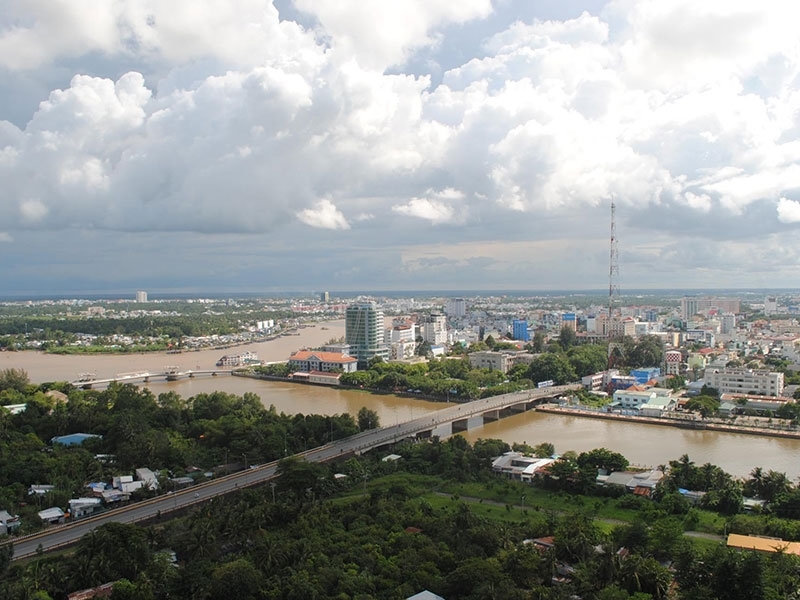 The Mekong Delta city of Can Tho will hold an investment promotion conference on August 10, inviting investors for 54 projects worth nearly 124 trillion VND (US$5.44 billion). At a press conference on the conference on August 1, Chairman of the municipal People’s Committee Vo Thanh Thong said investors have already expressed interest in 44 out of the 54 projects on offer, and some are ready to start work immediately on 22 projects. He added that some projects attracted two or more investors, so the city will set criteria to select the best among them. Among the 54 projects, 21 are in real estate, 9 in culture-sports and tourism, 9 in agricultural and industrial infrastructure, 8 in transport, 4 in logistics and power, 2 in cultural-sport and health care infrastructure and 1 in information technology. Prime Minister Nguyen Xuan Phuc is expected to deliver a keynote speech and chair the conference, which will include three discussions on a logistics service center, hi-tech agriculture and the development of science-technology. Chairman Thong said the city wants to use the event to introduce to investors its potential and favorable conditions along with opportunities in the context of the new specific mechanism for the city already approved by the National Assembly Standing Committee. Can Tho also hopes to invite investors to other projects and fields besides those announced at the conference, he said. At the conference’s closing session, the city will honor 11 companies which have made contributions to Can Tho’s development, and present investment licences and decisions approving investment proposal to 10 investors. On the occasion, the municipal People’s Committee will sign cooperative deals with around 20 foreign and domestic corporations.